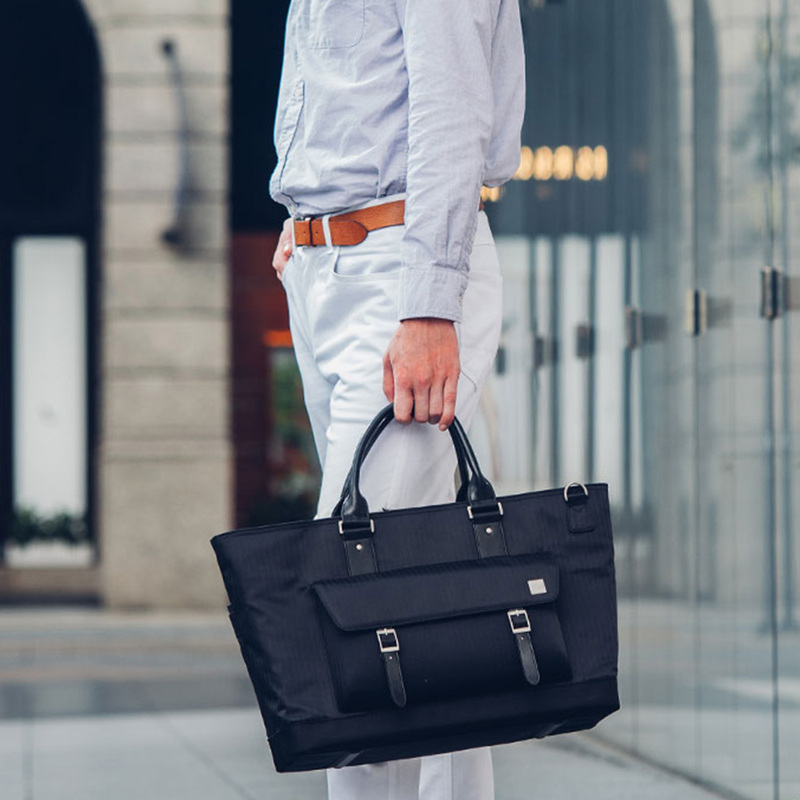 This satchel bags is ultra-lightweight, durable, and comes with padded compartments to keep your 15" laptop, iPad/tablet and other essentials. Complement your attire and carry all of your essentials in style with Moshi's travel-friendly Costa. 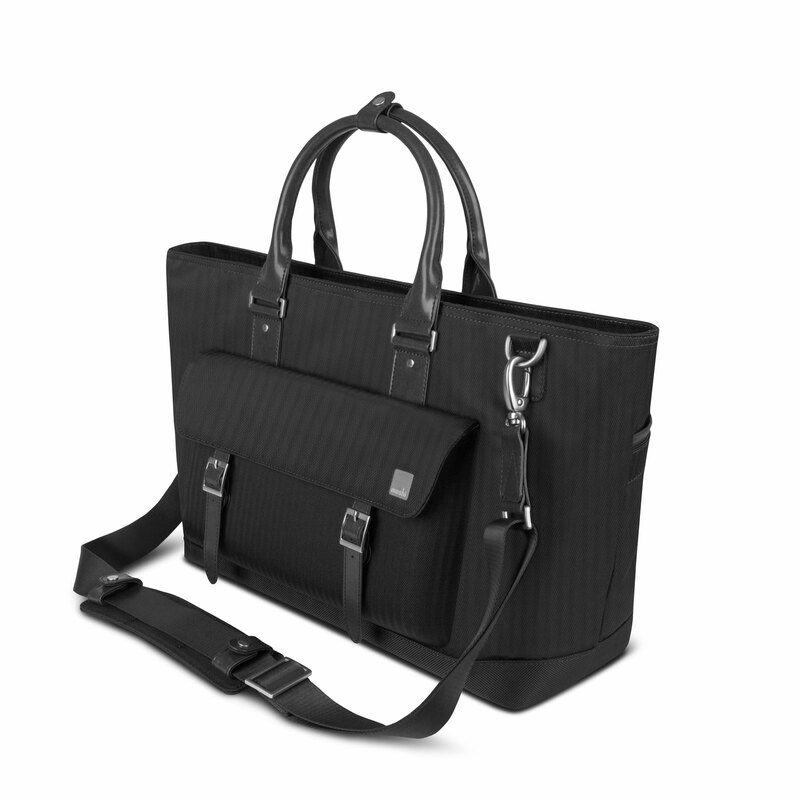 This lightweight, modern satchel provides a large central compartment to hold clothes, magazines, electronics, and anything else you take on the plane or train. 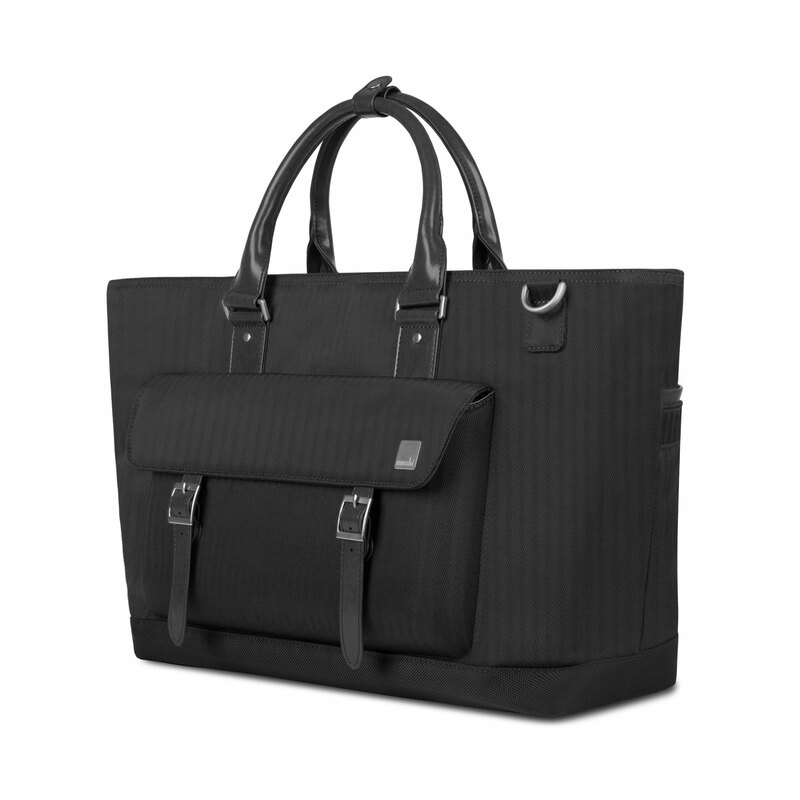 Suitable as both a carry-on and urban work bag, Costa's padded laptop compartment holds a computer up to 15" and its adjustable ViscoStrap™ absorbs weight to help alleviate shoulder strain. A crush-resistant front panel keeps your sunglasses, smartphone, and other delicate items protected yet reachable when needed. The rear trolley strap helps secure Costa to your luggage's handles as you wait to board. 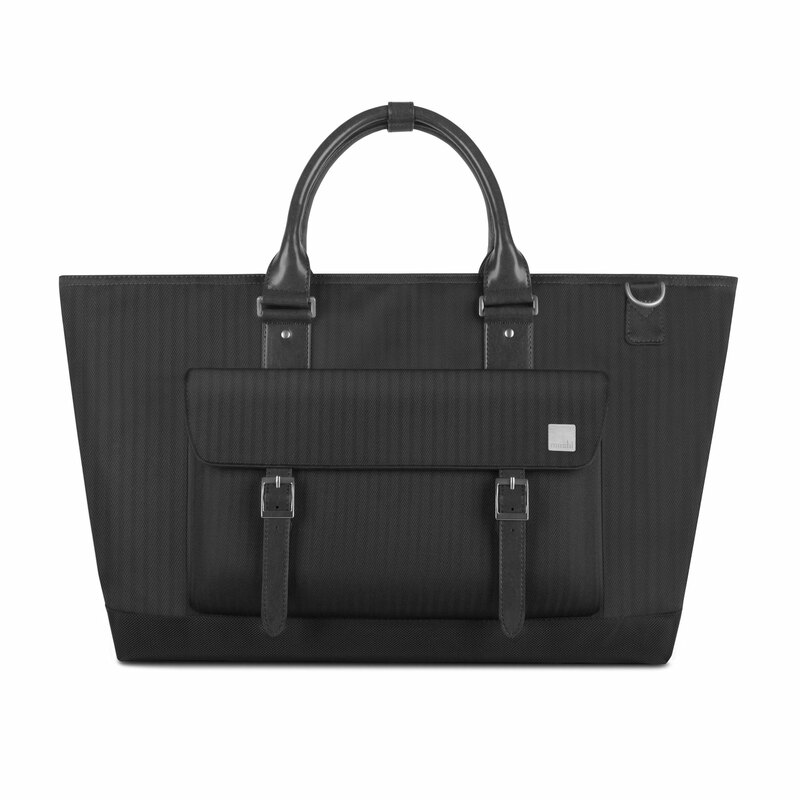 Crafted using lightweight and durable materials, Costa is the perfect bag to help you maintain a refined look no matter where the world takes you. Ultra-lightweight, durable, and weather-resistant materials. 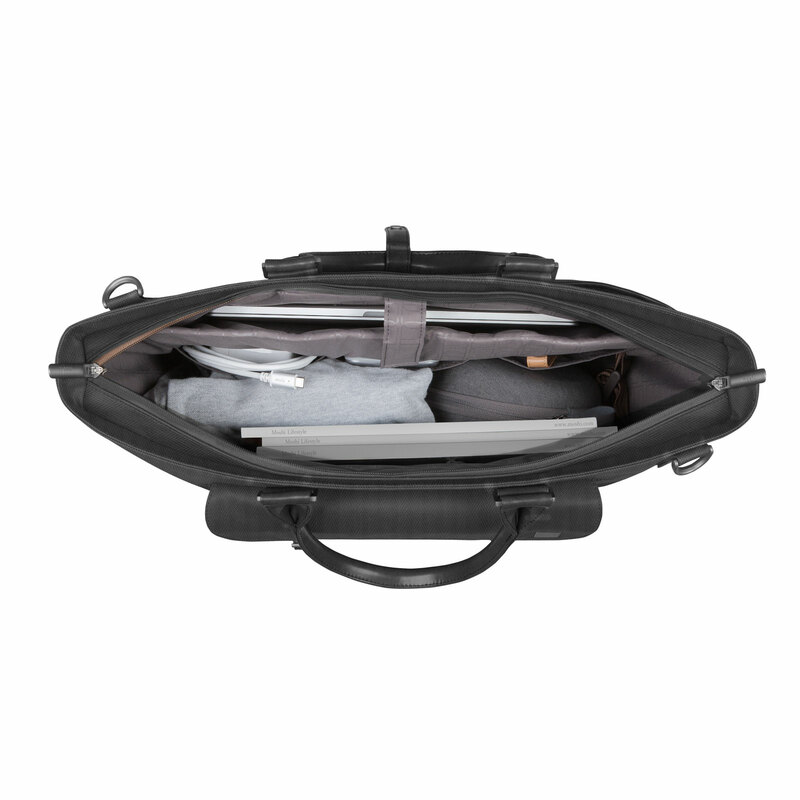 Crush-resistant front compartment for protecting delicate items.